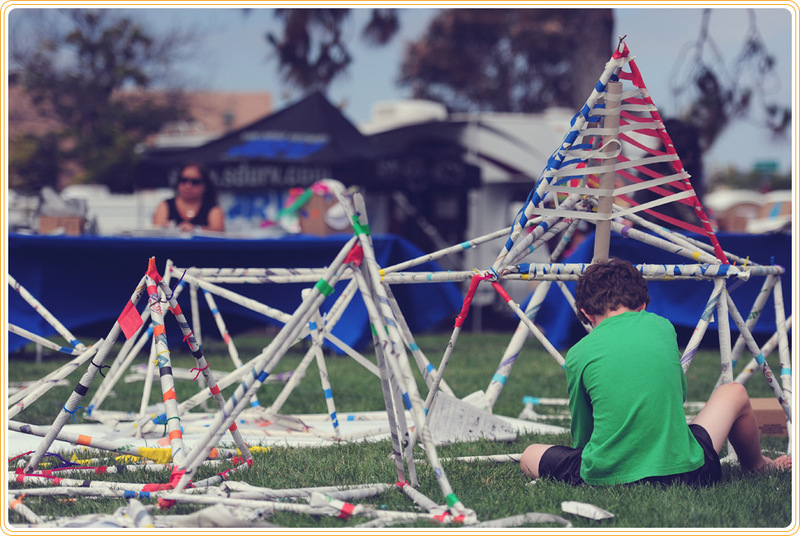 KidsFest is San Diego’s largest hands-on, creative festival for kids and their families.This weekend-long celebration of the imagination takes place at Liberty Station in Point Loma. 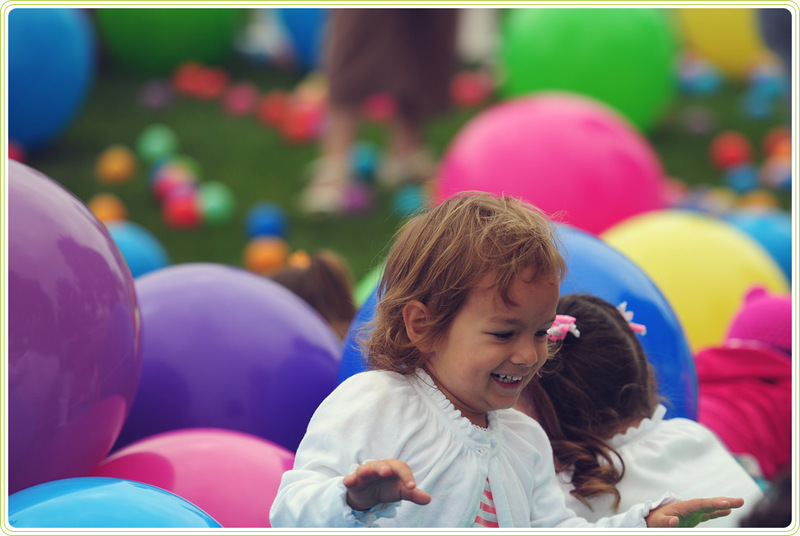 With over 100,000 square feet of interactive fun, dozens of activity stations and 50+ exhibitors, KidsFest is filled with simple, organic, creative play for kids and take cash Payday Loans Online. 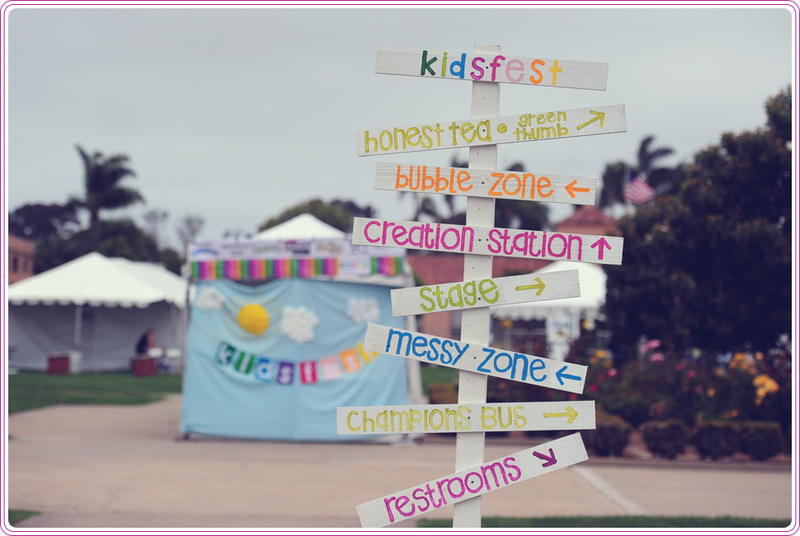 KidsFest is committed to providing a quality experience for San Diego families. 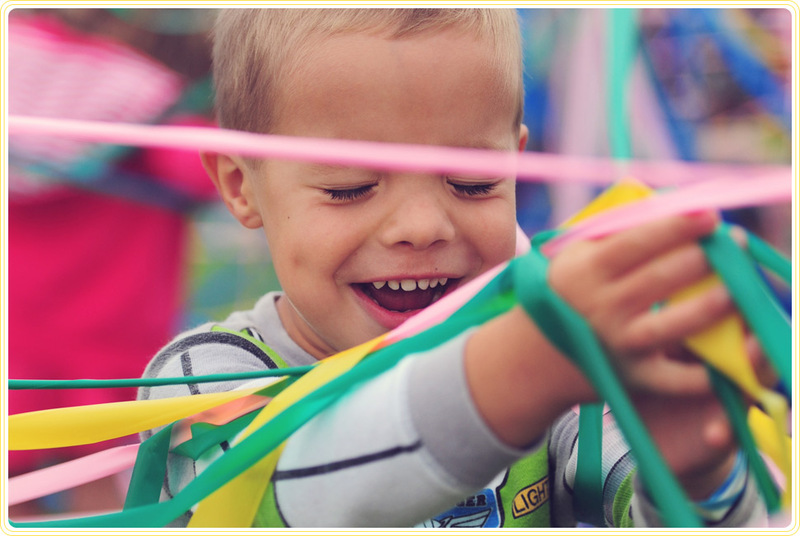 In addition to being a quality family event, KidsFest San Diego will be supporting charities that are committed to San Diego’s children and families. 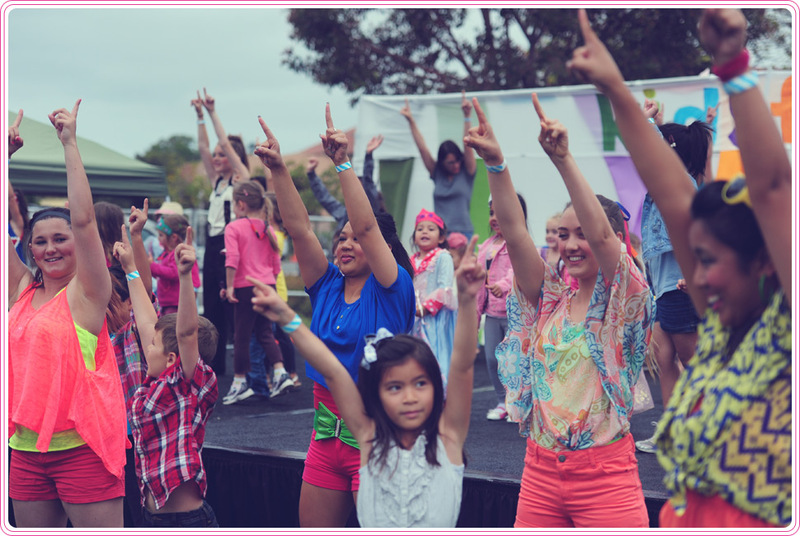 ALL proceeds from KidsFest will benefit the Chloe Nichols Foundation, a 501(c)(3) Non Profit; These proceeds will help to further the Foundation mission of providing college scholarships for creativity and supporting various children’s charities.